Jeremiah is a handsome, 5-month-old male cat in search of a forever family. 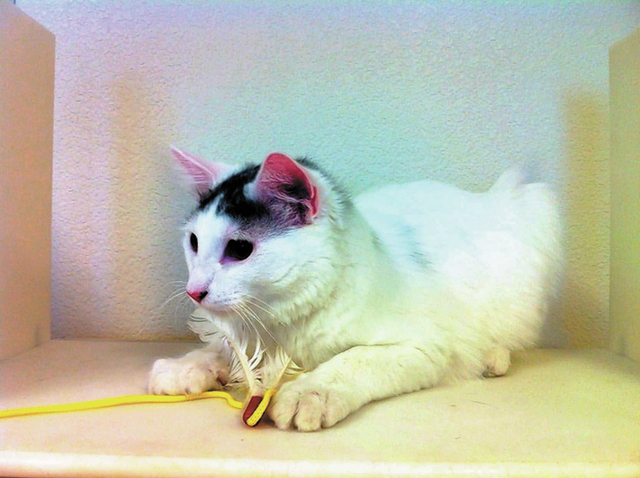 Jeremiah is well mannered, enjoys playing with children and gets along well with other cats. For information on this cat or any other animal available for adoption, call the Boulder City Animal Shelter at 702-293-9283.